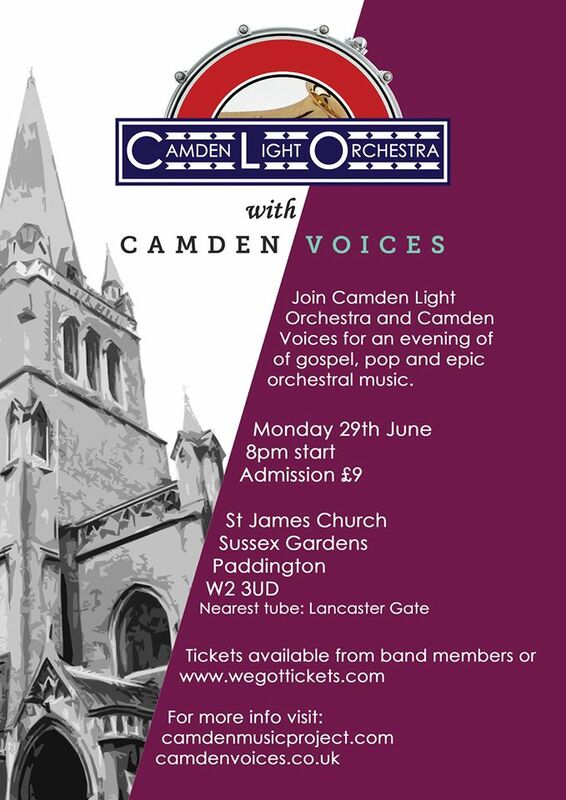 Camden Light Orchestra and Camden Voices join forces in Paddington! This entry was posted in Uncategorized by charliepyne. Bookmark the permalink.